Your Story is My Story too. After working in the practice for over 15 years, I had enough. No one was winning anymore. My family was groaning under the strain of our inconsistent home life and lack of attention. The practice was not growing as it could because I didn't have enough time to devote to it. My husband and I talked about business all the time and had entirely lost our work-life balance. Most importantly, I lost myself. Sound familiar? Having been there, I know the struggles and the concerns. Because of that, my passion has become helping doctors’ wives find and maintain balance between their personal and practice lives. I can help you find the balance you need to keep your life purposeful and balanced. I’m here for you! I t is time to redefine yourself. You can take the steps to position your marriage, your business, your family, and yourself for growth and renewal. I am here to help you assess where you are, who you are, and what you do in your family business. I am here to help you find balance in it all and to do help you continue to practice that balance with dignity, grace and support. Why do it alone when you can have help in only 20 minutes. I could use a quick tip to help me balance my life in and out of the practice. I'm just interested in the book for now. 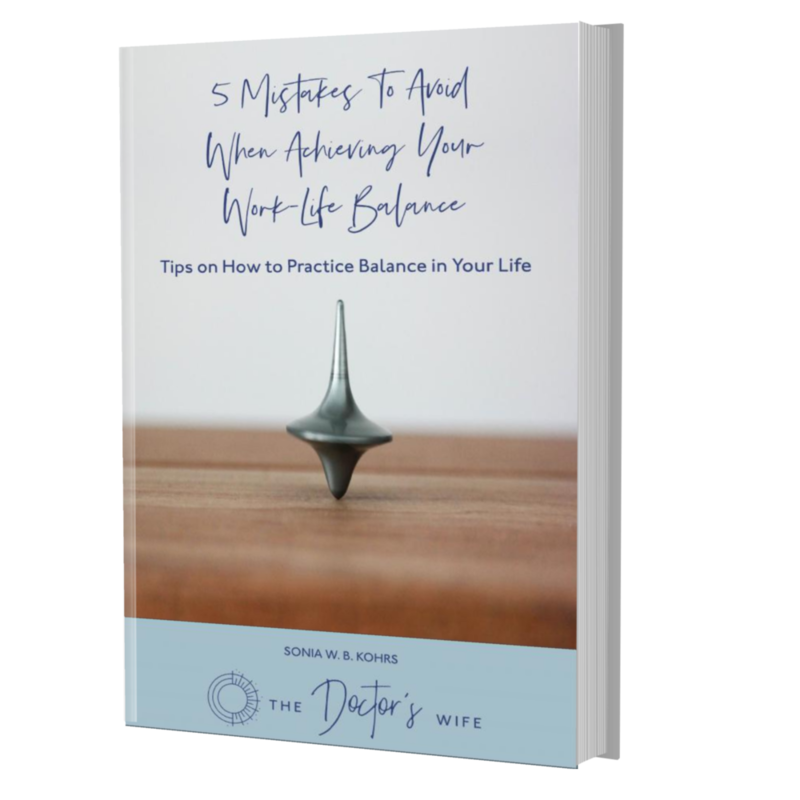 Thank you for requesting my new E-Book, 5 Mistakes to Avoid When Achieving Your Work-Life Balance! 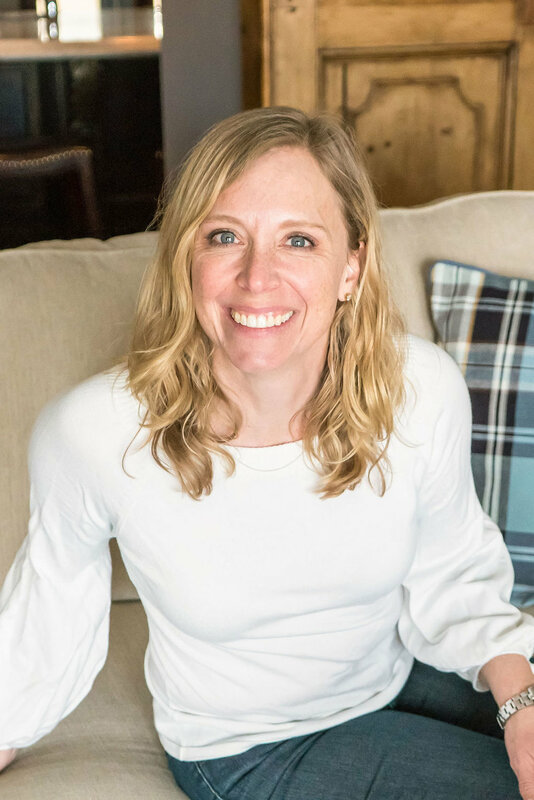 If you are interested in finding out more about achieving balance, sign up for a free 20 minute coaching session with me. Click on the link below to schedule your session now. It’s less than half an hour and will provide you with lasting time savings.